The Apple-1 in all its glory! 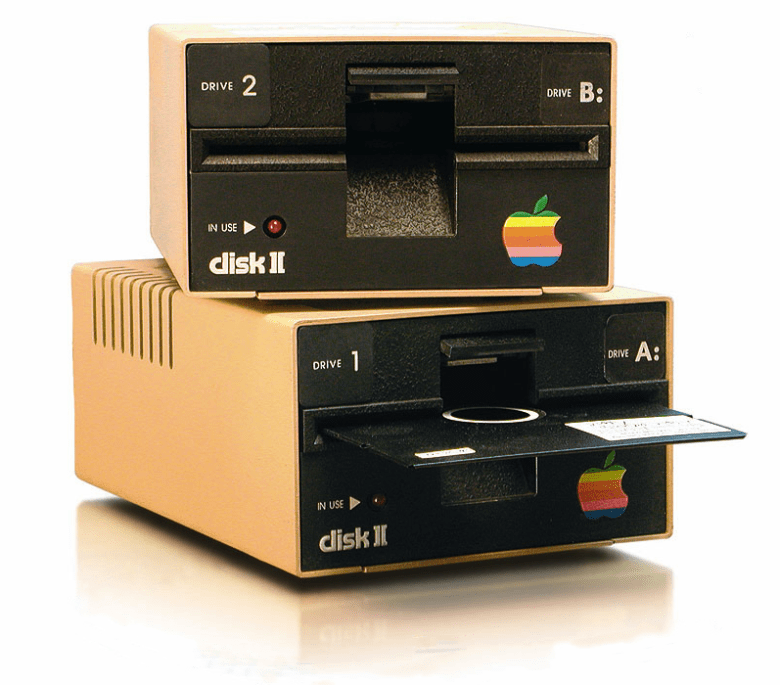 April 11, 1976: Apple releases its first computer, the Apple-1. Designed and hand-built by Steve Wozniak, the computers are sold wholesale by “Steven” Jobs. To finance their manufacturing, Wozniak sells his HP-65 calculator for $500, while Jobs sells his VW van. 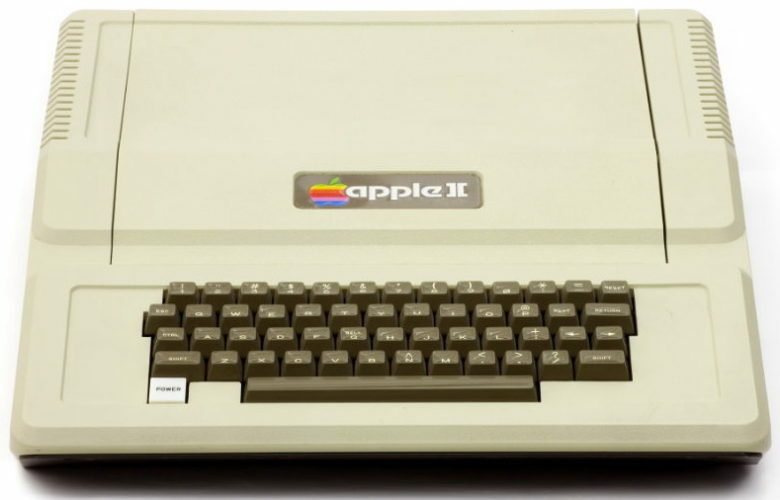 Years later, in 2014, a working Apple-1 will sell at auction for $905,000. Apple and Microsoft had a long and storied history together. 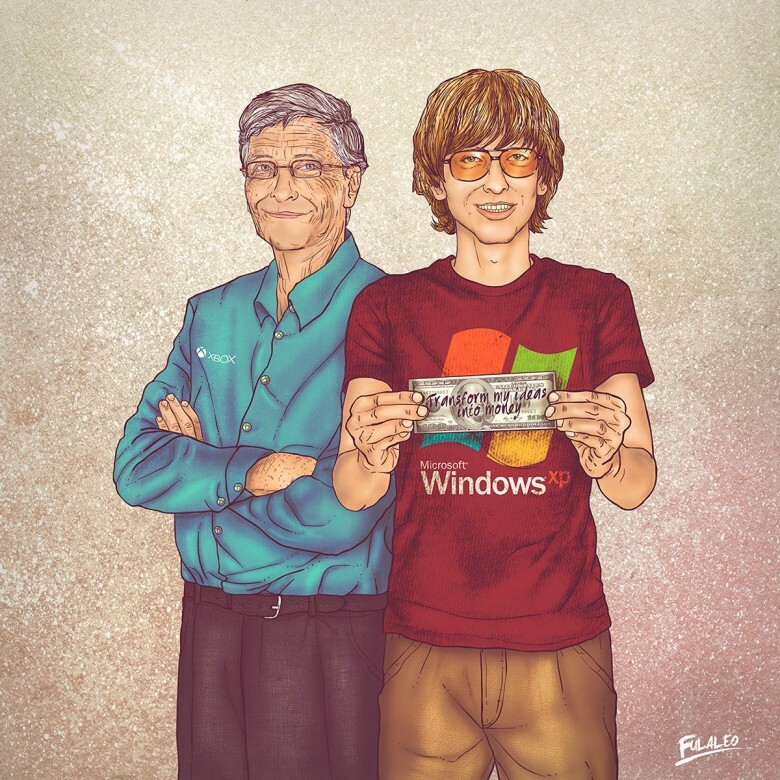 April 4, 1975: Childhood friends Bill Gates and Paul Allen found Microsoft Corporation, a software company destined to become a tech behemoth — and a major Apple frenemy. 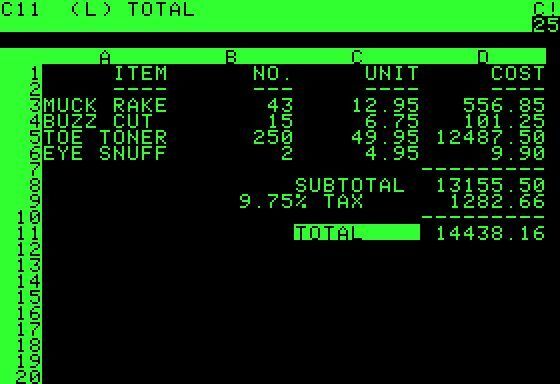 A few years later, Microsoft will break through to the mainstream with Excel and Word, becoming a key developer of Macintosh software. Then comes the Windows operating system, looking suspiciously Apple-like. After that, Microsoft and Apple embark upon a long-running feud. Bandley 1 was Apple's first purpose-built HQ. 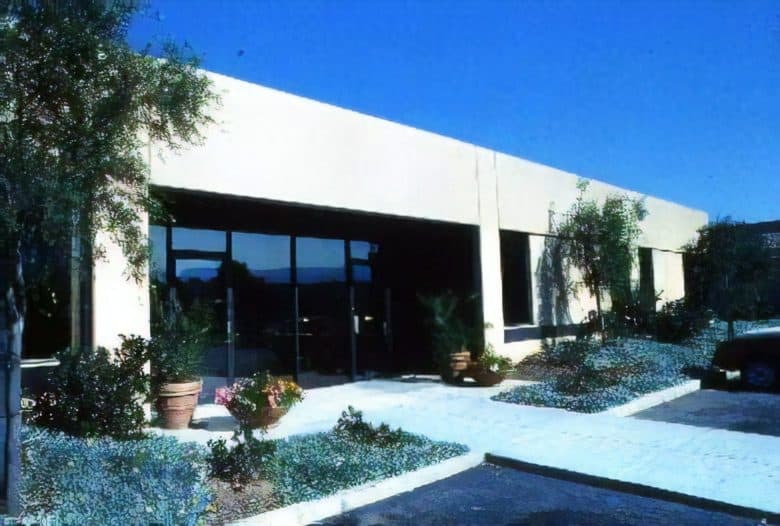 January 28, 1978: Apple Computer occupies its first custom-built office, giving the company a bespoke business center to house its growing operations. A full 15 years before One Infinite Loop, and almost 40 before Apple Park’s stunning “spaceship” will land, 10260 Bandley Drive — aka “Bandley 1” — becomes the first purpose-built, permanent headquarters for the newly founded company. Apple was incorporated 40 years ago today. January 3, 1977: Apple Computer Co. is officially incorporated, with Steve Jobs and Steve Wozniak listed as co-founders. Third Apple founder Ron Wayne — who initially invested in the company — is not part of the deal, after selling back his share in Apple for $800. 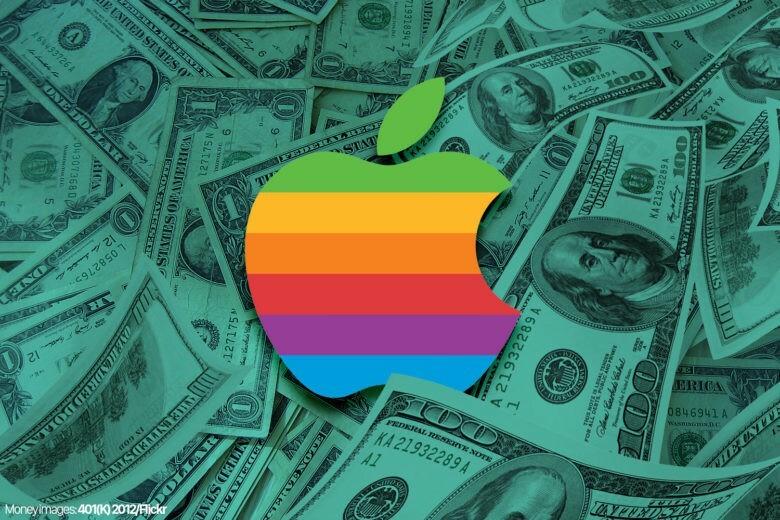 The funding and expertise needed to turn Apple into a corporation is provided by a man named Mike Markkula, who becomes an important figure in Apple history. 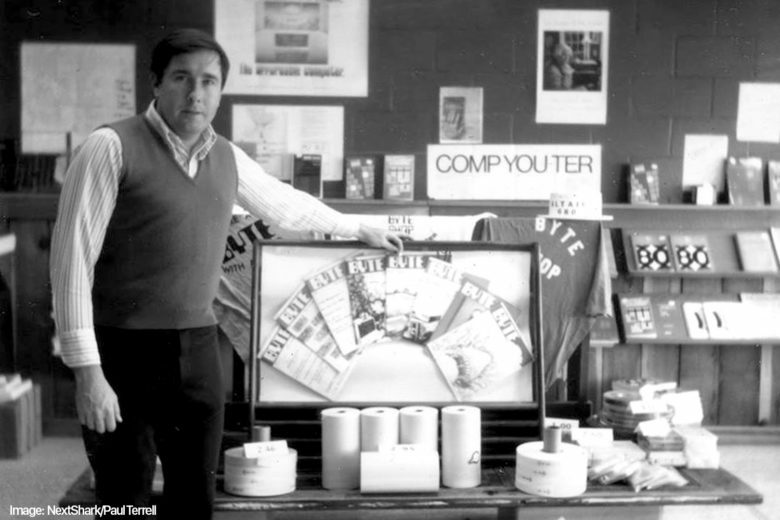 Paul Terrell founded The Byte Shop on his birthday. 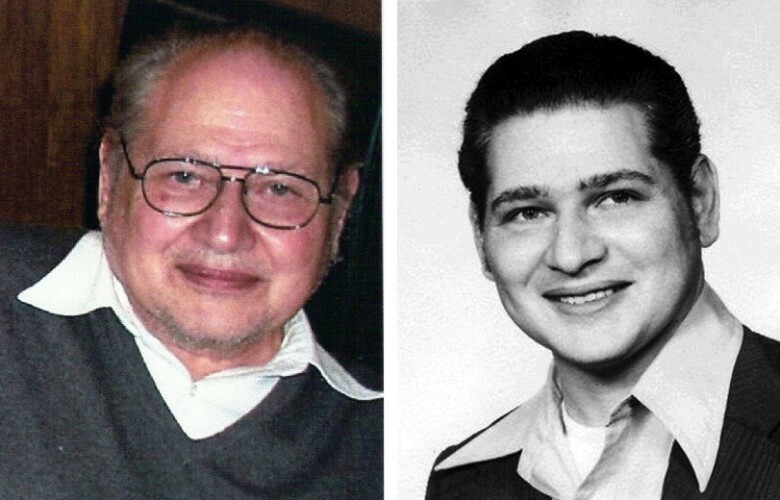 December 8, 1975: San Francisco Bay Area entrepreneur Paul Terrell opens The Byte Shop, one of the world’s first computer stores and the first to sell an Apple computer. 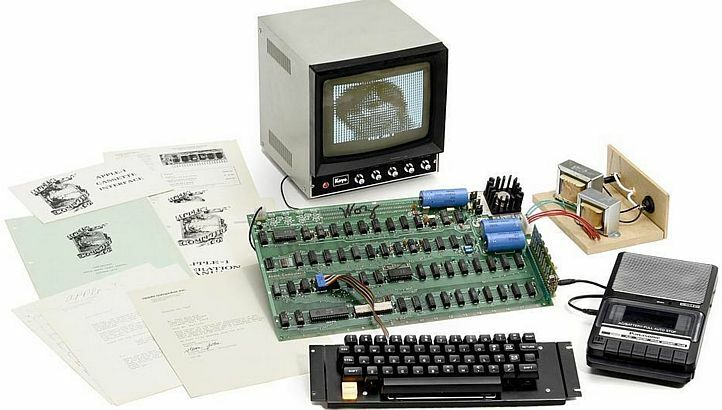 Years before Apple would open its own retail outlets, the Byte Shop stocks the first 50 Apple-1 computers built by Steve Jobs and Steve Wozniak.